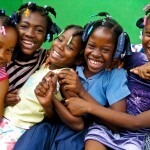 Change an orphan’s future through education! Change A Child’s Future Through Education! Thank you for supporting our organization this year with a donation to our annual fundraising campaign. 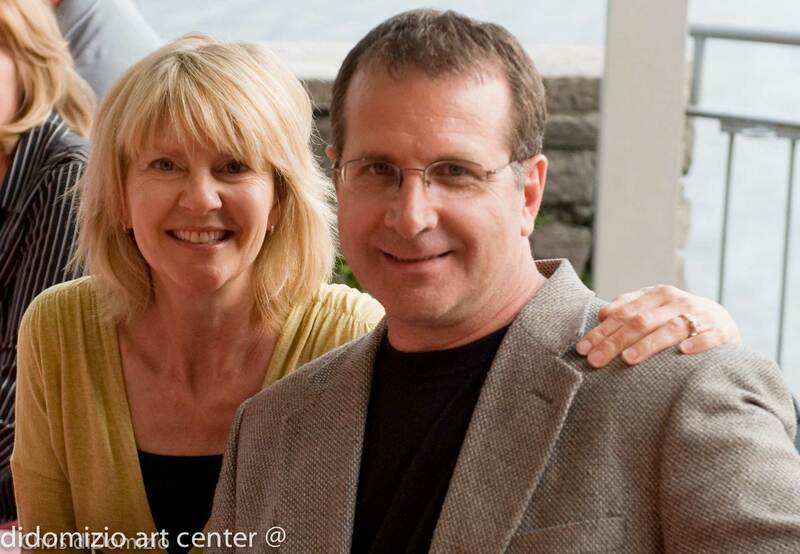 Art with a Mission has been sponsoring L’Maison des Enfants pour Le Foi. 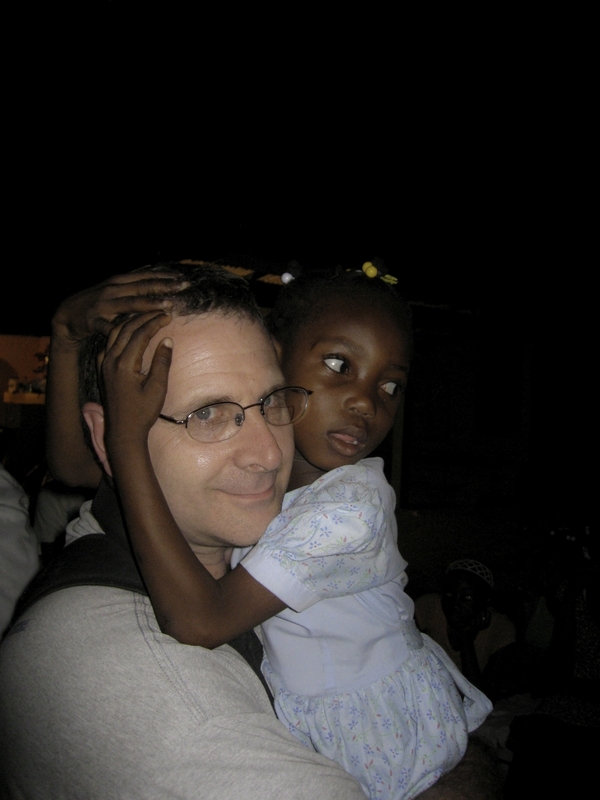 orphanage in Haiti since 2010. While over 140 kids at the orphanage have been able to remain in school and grow up safe, healthy and loved, now some of these students are eligible for higher education opportunities after their completion of high school. 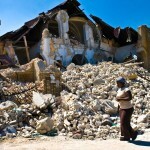 After visiting Haiti, Chris and Jodette DiDomizio founded a non profit organization called “Art with a Mission” (AWAM). The goal of our organization is to raise funds through the arts for higher education to kids who otherwise would not have access to this opportunity. As a result of these funds, two of our students from the orphanage are now attending a four year university in Haiti and one student is studying telecommunications at a Haitian trade school! 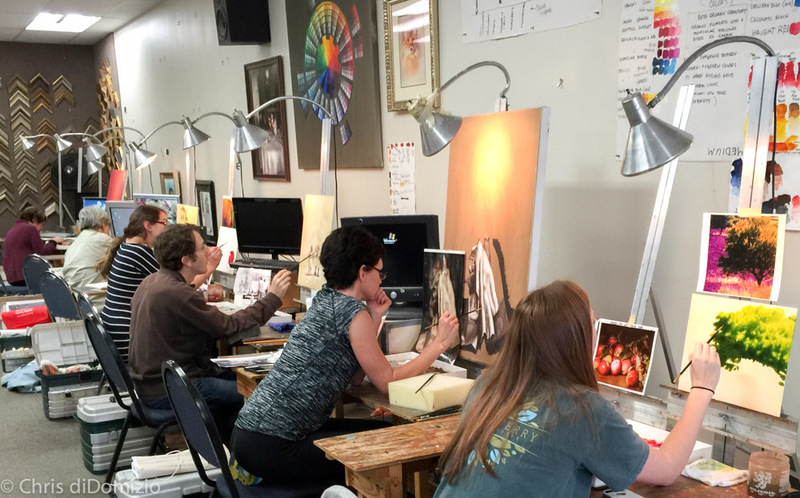 Art with a Mission is continuing to host fundraisers to pay for tuition for these kids. We want to send more! 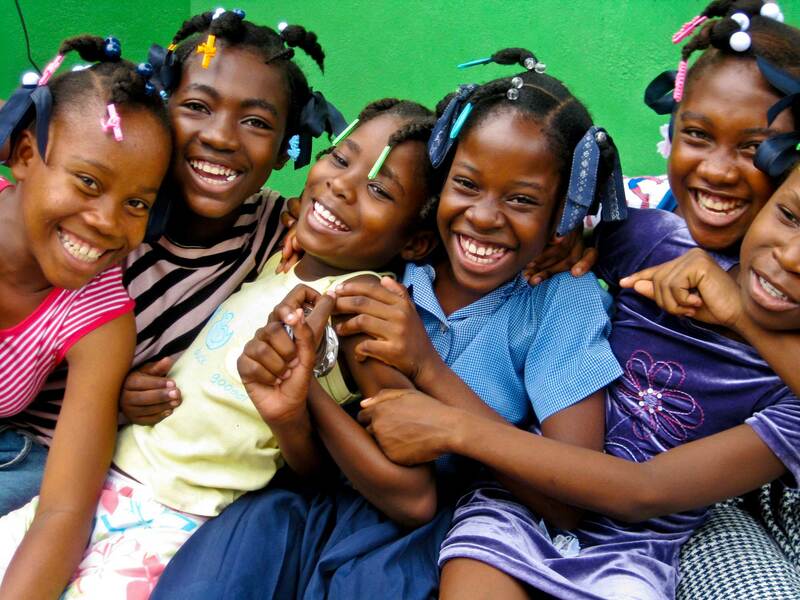 Thankfully, the annual tuition per student in Haiti is approximately $4000…far more affordable than the USA! Since our recent assessment we believe additional students will eligible this year! Our goal is to raise $40,000.00 this year. As a result, we will be fundraising even more aggressively to prepare for enrollment October, 2015. As of now, Art with a Mission does not have sufficient funds to pay for all these kids to start school in the fall. Donate Online! CLICK HERE! 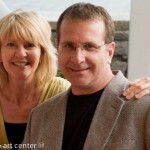 It’s easy and direct through our NEW Art with A Mission website as a tax-deductible contribution. Once payment is made you will receive an automatic email receipt. 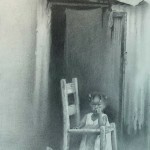 Art with a Mission, Inc. is a Georgia 501(c)3 non-profit organization. With education and hard work these young adults can be self-sufficient and earn a healthy living! They do not have to participate in the “hand out” mentality that is so pervasive in their country. It is our expectation that these young Haitian men and women will graduate as self sufficient, productive members of society who contribute greatly to the future of Haiti. We rely on the generosity of individuals and businesses for support. Would you consider investing in this exciting vision for these young people? 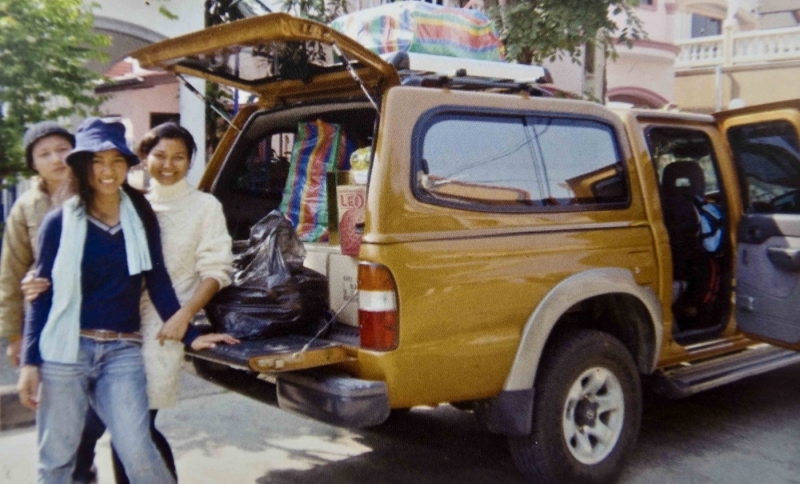 Kids In Thailand receive help toward purchasing a truck through kids in Haiti’s art work. 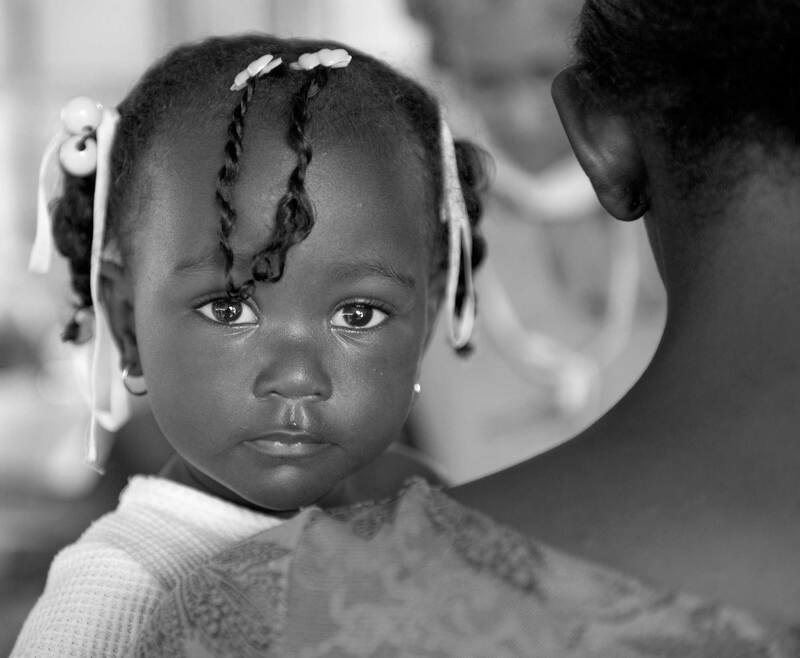 Our first mission trip was in 2009 led through New Hope in Haiti, by Rhodena Buck. It started when Chris and JoDette DiDomizio sponsored Saradjean, a five year old located at Maison d’Enfant par la foi orphanage in Haiti. 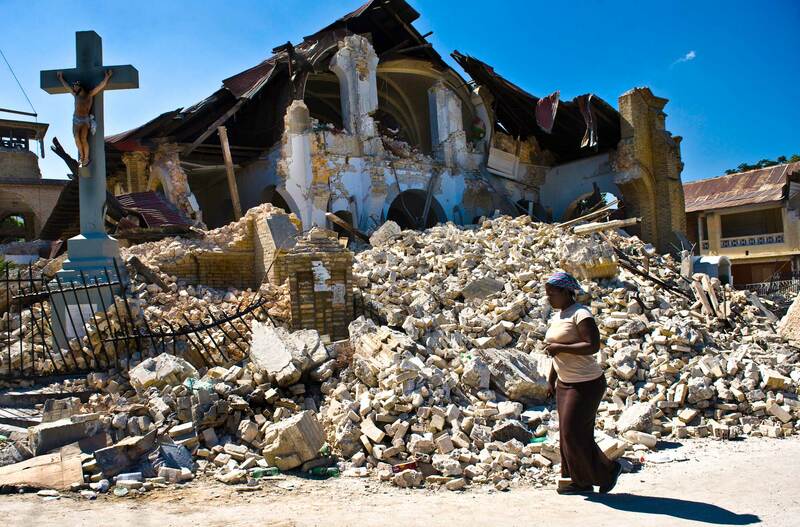 —–We decided to go to Haiti to meet Saradjean. As artists we took our cameras and a large canvas, paints and brushes not knowing what we were doing but trusting in God’s guidance and the outcome. We rolled out the large canvas and drew a cross. It was divided into 110 sections for orphans to choose a section to paint whatever was on their heart. The children painted their favorite colors of bright pink, purple, red and yellow. We were greatly impacted by the contrast of light of the children in the orphanage and the surrounding darkness of the city outside the walls of the orphanage. God’s presence was apparently surrounding us as we connected with the hearts of the children as they painted. After three days we rolled up they painting and brought it home. The children’s story unfolded while preparing the canvas for auction at New Hope Church. The light and love on the cross represented the children in the orphanage contrasted by the darkness in the surrounding city. Chris and JoDette began adding touches of color with gold leaf and a scripture verse to the painting. The painting sold and the funds received went toward orphans in Thailand who needed a truck to deliver food, medicine and equipment. “Pay it Forward” with orphans in Haiti giving to orphans in Thailand happened. 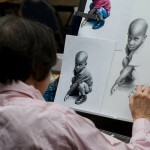 From this trip Art with a Mission, Inc was born and now helps raise college funds for the orphanage. 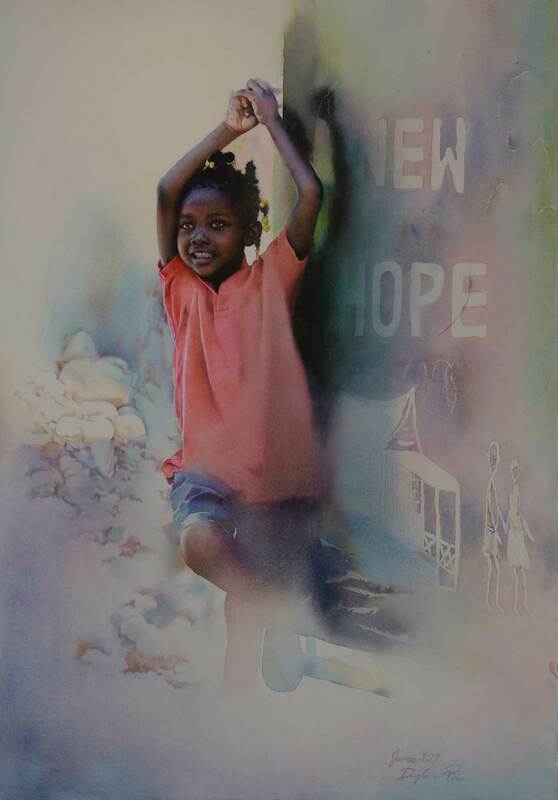 City of Refuge – date an annual gala in 2012 where we donated a corporate painting where all the kids participated in painting. It was a silhouette of 4 city of refuge children . called courage. 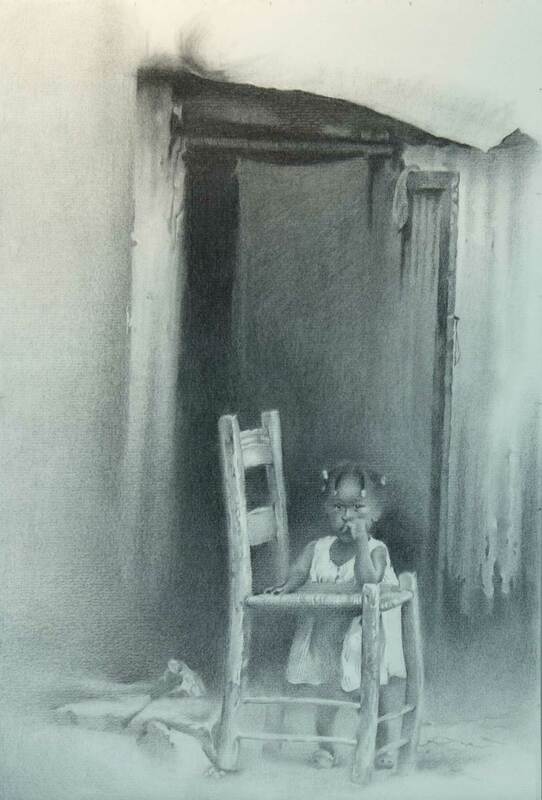 2013 gala donated a charcoal drawing by Chris of one of the children at city of refuge. HeartCry In 2010 a hand print heart of adopted children. 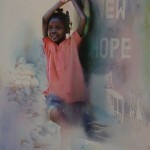 another painting was a handprint butterfly painting with orphans in Haiti. 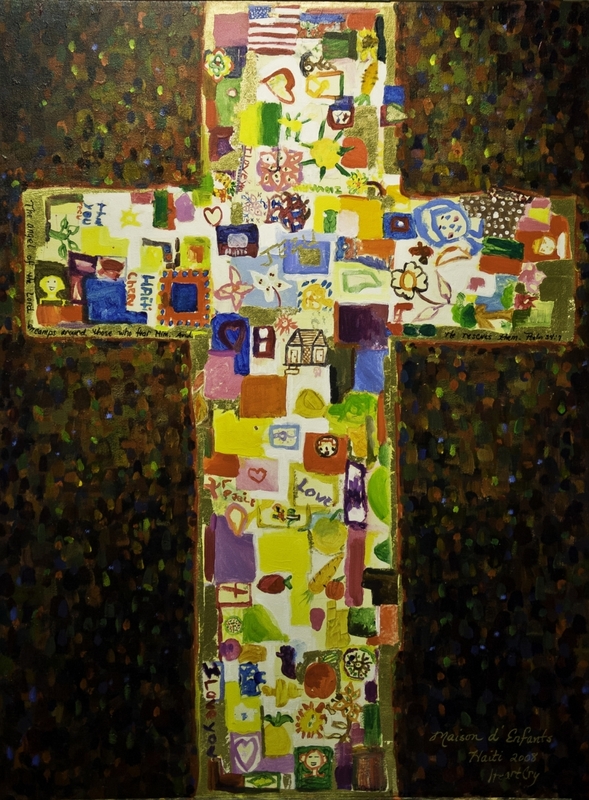 2009 the cross painting from Haiti corporately painted by 110 orphans was auctioned and sold or $2700. John Waller-2014 painted the piano used in John’s music video entitled “orphan”. 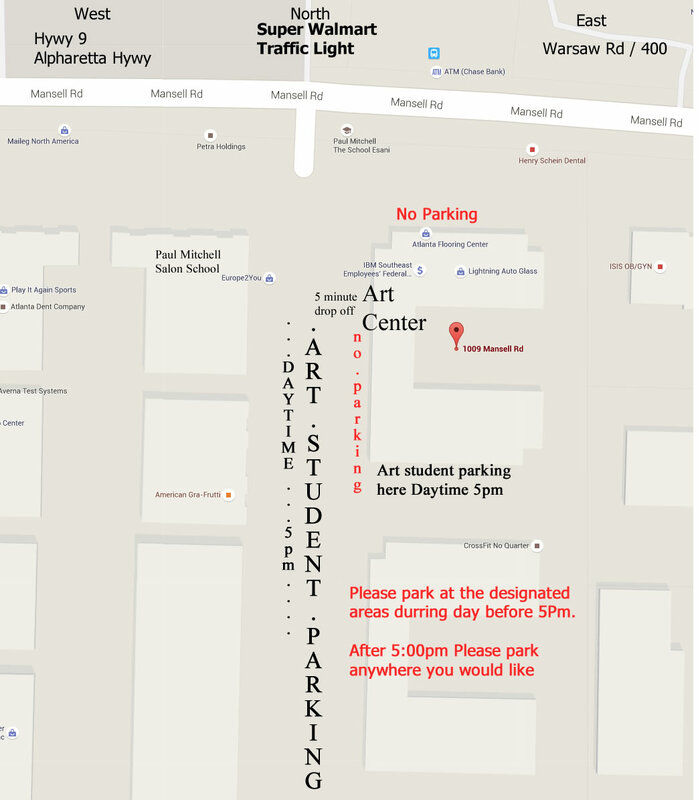 Metro Academic Studies – Starry Night Atlanta painted by 27 homeschool children. Pathways – 2011 a painting of the tree of life by women in the program.Art with a Mission, Inc.
Georgia based 501c3 non-profit organization is dedicated to help impoverished families and orphans in local and international communities through art . 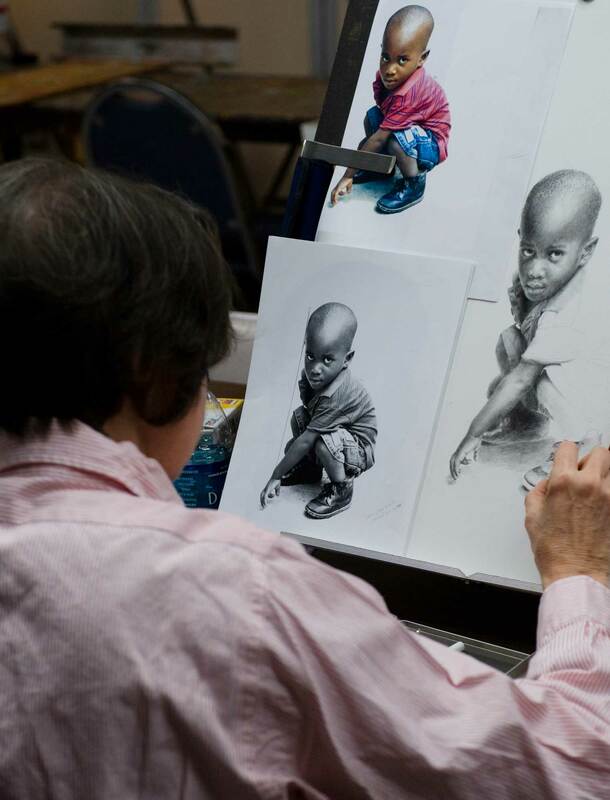 AWAM Atlanta’s main purpose is raising college funds through the arts to equip orphans in Haiti who desire to further their education. 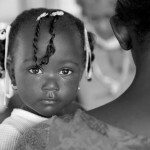 New laws have been passed in Haiti which require the children to leave orphanages at the age of 18. With no other means of support for the basic necessities they have little choice but to return to the streets. Our goal is to raise up a heritage of young men and women leaders who plant seeds for positive growth and development in their land.